Drake Gives Mrs. Carter & Her Crew Some Love. Beyonce, her husband Jay-Z and Drake chatting at the Grammys. Mrs. Shawn Carter and the Destiny’s Child ladies are receiving some love from rapper, Drake. It is one of two songs the former Degrassi star released on Monday. During the hook, the Canadian rapper sings the chorus from Destiny’s Child’s hit song, “Say My Name”, along with songwriter, James Fauntelroy. On the track, Drake raps about his longing for a relationship in today’s age of serial dating. “I’m just trying to find a reason not to go out every evening. I need someone that will help me think of someone besides myself. I need someone I leave through the front door with cause we don’t want to hide no more,” he raps. Chime in: What do you think of the song? #ConversationStarter: Aaliyah Dana Haughton Revisited. Eleven years after her death, ‘Baby Girl’ has returned to the music scene and may have a new album in the works. Actor turned rapper and Aaliyah fan , Aubrey ‘Drake’ Graham has hinted at something special coming for months and now he has released her new song ‘Enough Said,’ and is featured on a verse of the track. Mixed reaction is coming from fans. Some love it, while others say the cussing is over the top and Aaliyah would never laden her music with so much cursing, if any. I like the AALIYAH song with drake… the vibes is right. Like the tweet above, some think Missy Elliott and Timbaland should work on the album seeing that they knew the ‘Are You That Somebody’ songstress best and Drake did not know her at all. 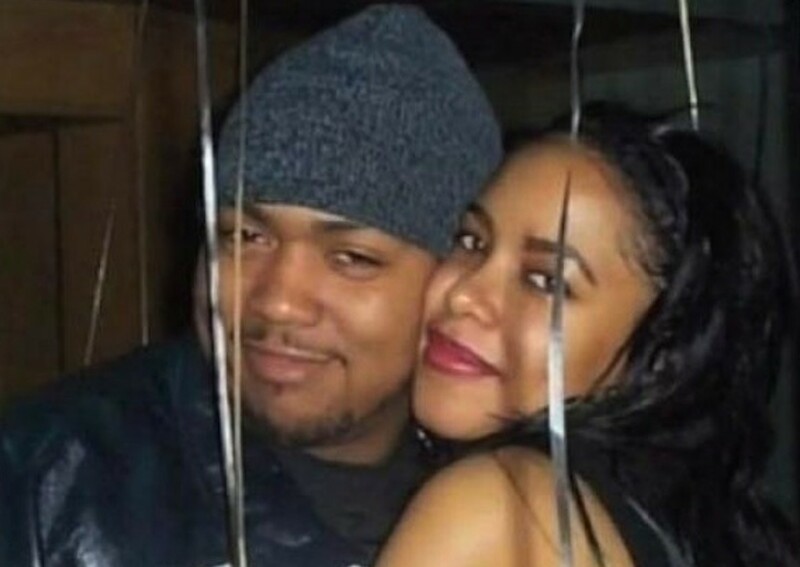 In a recent turn of events, Aaliyah’s official twitter account tweeted that Timbaland will work on two tracks for the album. There is still no word on Elliott. However, while her Twitter account confirms the album, her brother denied it on her official facebook page and followed up with a question to fans about releasing an Aaliyah album. Only time will tell if an album really happens or not. Josh’s Note: One qualm with the song—the cursing. Aaliyah’s music was not filled with cursing. I do not necessarily have problem with Drake appearing on the album or helping produce it. However, if a album is produced. It is also only right to have both her family and those closest to her involved in the project because they are forever hers and she is forever theirs. Her music was something anyone at any age could listen to whether they were 5 or 80. It was something anyone could relate to be it the beat or the lyrics. As I told my radio colleague when I first heard the song, out of respect for her and her artistry it would have been smart and best to stay in lane with who she was, who she is. Aaliyah is a classic R&B artist with a modern feel whose music is timeless. May You Live Forever Through Music. So what do her fans have to say chime in. Is the cursing too much? Would you like a new Aaliyah album of unreleased music? Read more ►Dear Drake: Let The Voice Of An Angel, Be With The Angels! Other Aaliyah Posts On Unscripted Observations. 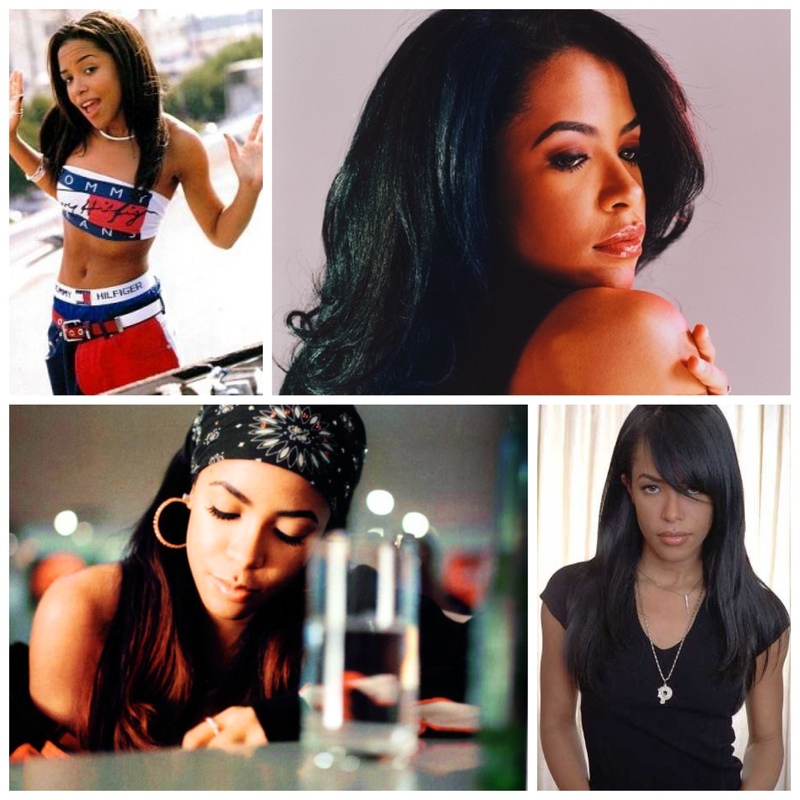 ► #TalentedThursday: Aaliyah, Gone But Not Forgotten.